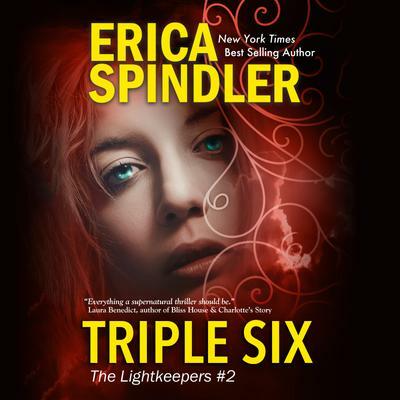 Detectives Micki Dare and Zach Harris are back in Triple Six, their second adventure in Erica Spindler’s supernatural thriller series The Lightkeepers. It's been three months since that night - the night that Micki almost died. Physically, she's healed but the nightmares remain, and she can't shake the feeling that more happened that night than Zach is telling her. The only thing she can do is try to carry on as normal and solve the latest case she and Zach have been assigned to. A string of brutal home invasions are rocking New Orleans and the families targeted seemingly have nothing in common. Why were these victims chosen? The deeper Micki and Zach go into the case, the more they realize something isn't right. There's something familiar about the person doing this - and it's a familiarity Micki has been trying to forget. Suddenly, this case is hitting too close to home and Micki has to decide if she really wants to learn the truth about that night . . .